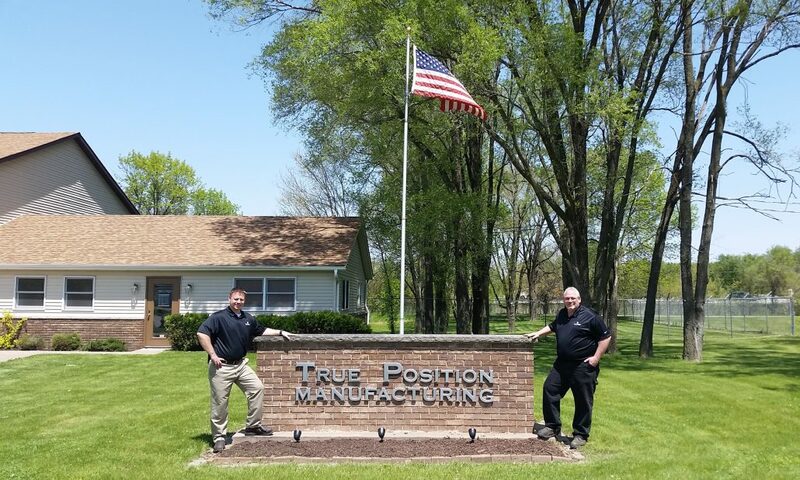 Headquartered in Davenport, Iowa, True Position Manufacturing is a Service-Disabled Veteran-Owned Small Business (SDVOSB) that focuses on Lean Six Sigma manufacturing and fabrication of metal parts. 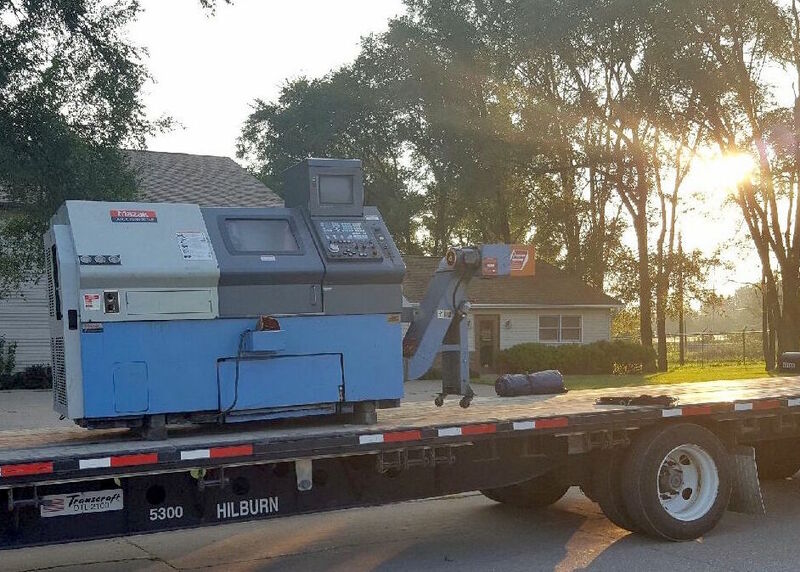 The company offers a wide range of capabilities from CNC machining and lathe work to sawing and light-duty welding. True Position Manufacturing opened its doors in February 2016. Earning ISO 9001:2015 certification within its first year of business marks a significant and aggressive milestone for the start-up company. ISO (International Organization for Standardization) is the world’s largest developer of voluntary International Standards. ISO 9001 is a standard based on the idea of continual improvement. The standard sets out the requirements for a quality management system, helping businesses and organizations to be more efficient and improve customer satisfaction. ISO 9001:2015 is the newest version of the standard, replacing the previous version, ISO 9001:2008. As a Lean Six Sigma manufacturer and fabricator, True Position Manufacturing is focused on efficiency and continual improvement, which aligns directly with ISO 9001. 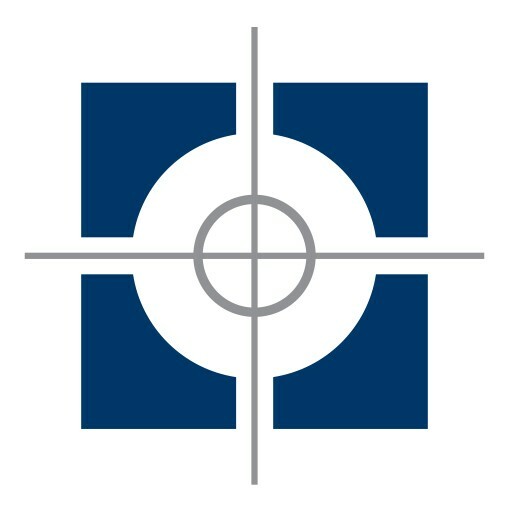 True Position Manufacturing is actively involved with the Quad Cities Chamber of Commerce and a supporter of Q2030, the region’s vision for retaining talent, growing jobs and the economy. The company is also part of the Quad Cities Manufacturing Innovation Hub, which helps businesses grow, diversify and stay competitive. It’s an exciting time to be part of the Quad Cities region! And we are planning for the future using the Quad Cities Chamber’s Q2030 Regional Action Plan – a rally cry of increasing talent, jobs and economic opportunity for all. 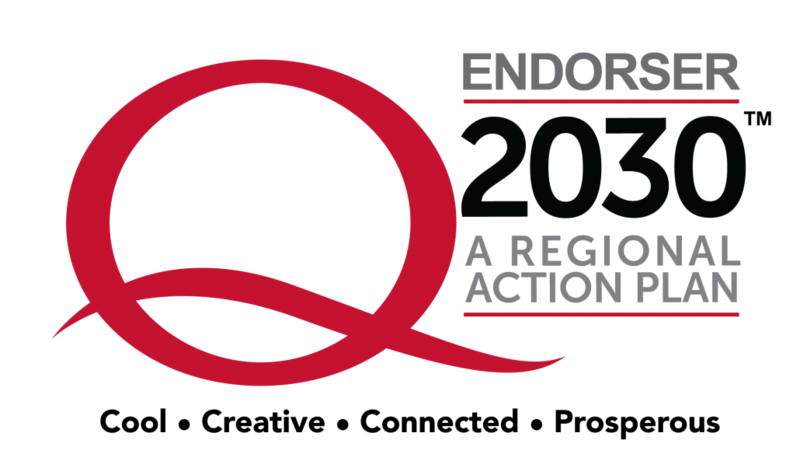 True Position Manufacturing is proud to be among the individuals, organizations and businesses that have endorsed the Q2030 Regional Action Plan. That means we promote innovative ideas, enhanced civic engagement and aim to be a stand-out in our industry. Additionally, True Position is actively participating in efforts to increase the region’s manufacturing technological innovation, skills development and supply-chain integration to proactively meet business and manufacturing needs. It’s no coincidence that True Position Manufacturing’s headquarters is in the Quad Cities. We chose to be located in a region that focuses on continued economic growth and a bright future. We look forward to experiencing all the opportunities Q2030 will create and its positive impact on our region!